Ace Roofing specialises in villa and bungalow long run metal roofing. 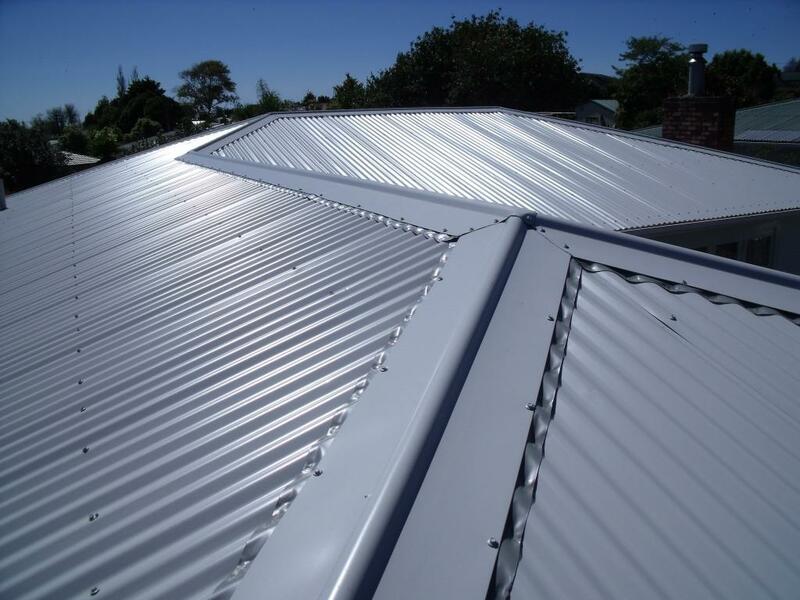 We are experts in supply and installation of all types of long run metal roofing, and take pride in keeping your property tidy.We always take all rubbish away from all our jobs.So whether you are building a new home or re-roofing an existing building, there will be minimum disruption while the work is taking place. We only use quality recognised products such as COLORSTEEL ENDURA or COLORSTEEL MAXX. Other options would be ZINCALUME or GALVANISED materials.All products we use are New Zealand made. Since April 2012 the department of labour introduced new safety regulations for working at height, and safety equipment such as guardrails and scaffolding are now required on each job. As Ace Roofing uses our own guardrails and scaffolding, so you do not need to use a scaffolder for our jobs. Which will keep the price down.